Love Bug Living: Really SELF Magazine?! Who is "LAME" now? Really SELF Magazine?! Who is "LAME" now? 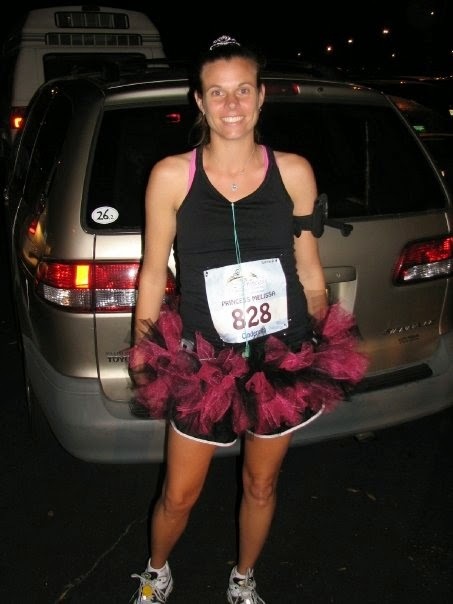 I just came across this story about SELF Magazine making fun of a cancer survivor's tutu that she was wearing while running her first marathon. This completely infuriates me! So the story is that SELF Magazine contacted Monika Allen asking if they could use her picture in one of their upcoming issues. She excitedly agreed, hoping the story would give some publicity to her charity Glam Runner. 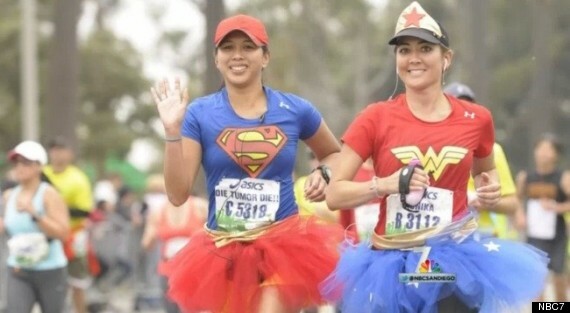 Allen makes tutus for runners and the money is donated to Girls on the Run San Diego. Once the story came out, she was disappointed to find out that the magazine used her picture to make fun of running in tutus! So not only was SELF Magazine making fun of women running marathons in tutus, they would soon learn that this particular woman was a brain cancer survivor running DURING chemo! They have since apologized and donated to her charity, but only because they were called out on their bullying. This magazine is supposed to be about empowering women. How exactly are they doing this when they make fun of women running 26.2 miles! Who cares what they wear?! Training and running a marathon takes a TON of dedication and strength. I can't even imagine doing it while being sick, not to mention during chemo. How dare they judge anyone out running, just for wearing something fun and silly. Do they really think it is a serious fashion statement?! I fully support any woman that wants to wear a tutu if it gets them outside to run 26.2 miles, 10 miles, 5.1 miles, or even just 1 mile! I have run in a tutu, and while I don't believe it made me any faster, it did give me that bit of distraction to make the run more fun! Instead of shaming women, SELF Magazine should be ashamed, for discouraging anyone from going out to run. If it takes a tutu for someone to get out and exercise, then I say tutus for everyone! Seems like I'm not alone. SELF's Facebook page has gotten very popular since the story broke. Hopefully they learn how to really support and empower women, and to me that means encouraging everyone to run and exercise no matter what motivates them to get out there!